Borensztein, M., Okamoto, I., Syx, L., Guilbaud, G., Picard, C., Ancelin, K., Galupa, R., Diabangouaya, P., Servant, N., Chen, C.J., et al. 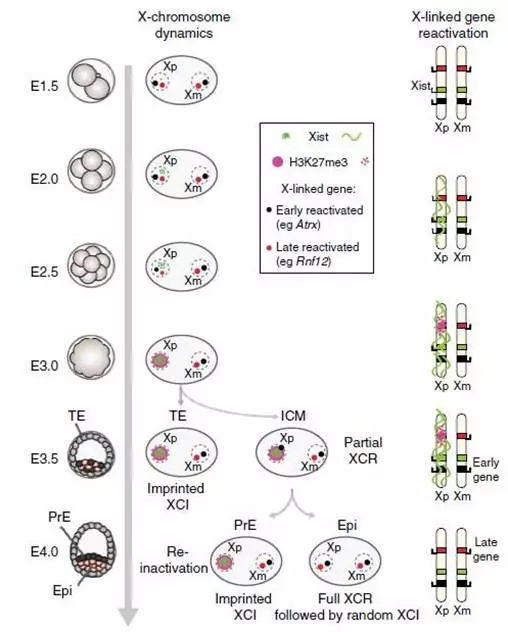 Contribution of epigenetic landscapes and transcription factors to X-chromosome reactivation in the inner cell mass [J]. 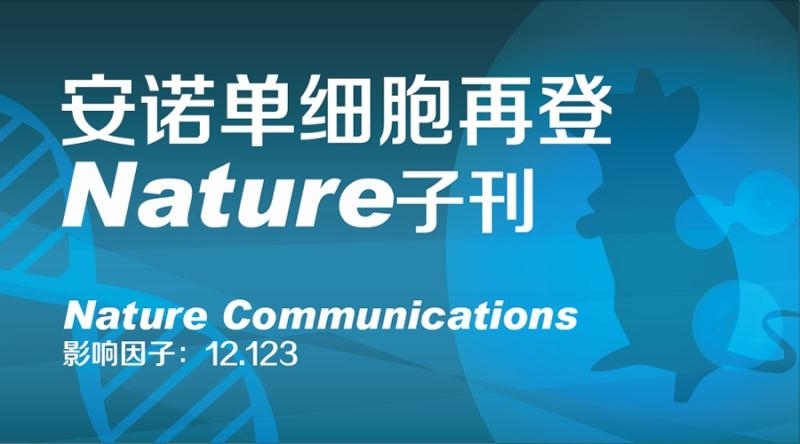 Nature Communications, 2017, 8, 1297.